Quintessentially British. 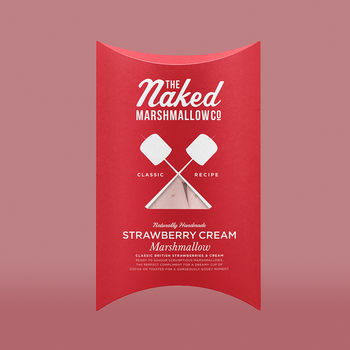 Our delicious strawberry cream marshmallows are handmade using only natural flavouring, 100% strawberry powder and always fairtrade sugar. 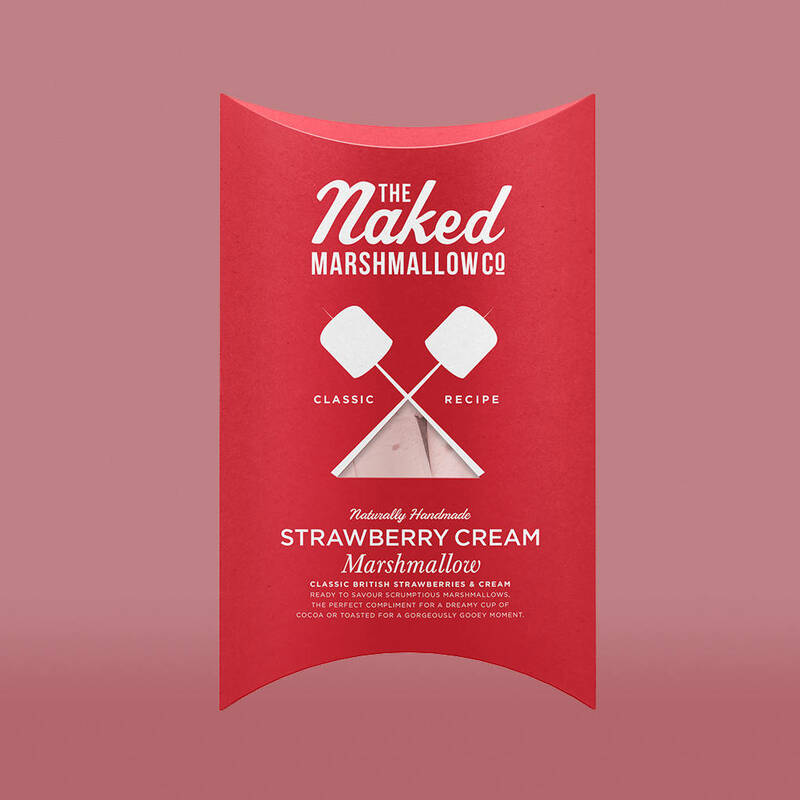 Ready to be loved straight from the box, the perfect companinion for a cup of cocoa, or to be toasted with our best-selling Toasting Kit for an even tastier, gooey mallow!